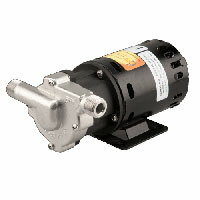 Chugger pumps and pump accessories are made specifically for home-brewing and come in select styles and materials. 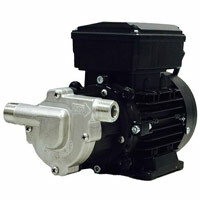 These pumps are magnetically driven, giving you more control over flow rate. 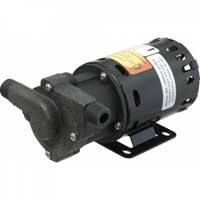 Chugger pumps offer a high quality, less expensive option for the home-brewing community. With a high level of knowledge and passion for beer brewing, Chugger set out to produce a better quality and less expensive product for the home-brewing community. 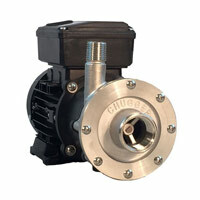 The creators of Chugger Pumps are originally distributors of industrial and commercial pumps and possess the broad knowledge and experience within the pump industry.